The first few months of the year in Texas is intense allergy season for me. I suffer from all of the symptoms sneezing, runny nose, but the worst is my eyes. The eyes are the window to the soul and my soul is aching. Ever day I wake up to red, itchy, swollen eyes. They look so tired all the time and my under eye circles get very dark and puffy. No amount of concealer can cover it. I do it all cold eye mask, warm towel compresses, mounds and mounds of eye cream. But it just wasn't cutting it. I knew I needed something more. Something that would soothe my eyes but also help with the darkness around them and the puffiness. I felt like my eyes were aging by the second. When it comes to skincare you know I prefer for it be as natural and organic as I can find it. But I also don't want to sacrifice quality and effectiveness. This is why I chose Oz Naturals Super Youth Gel. 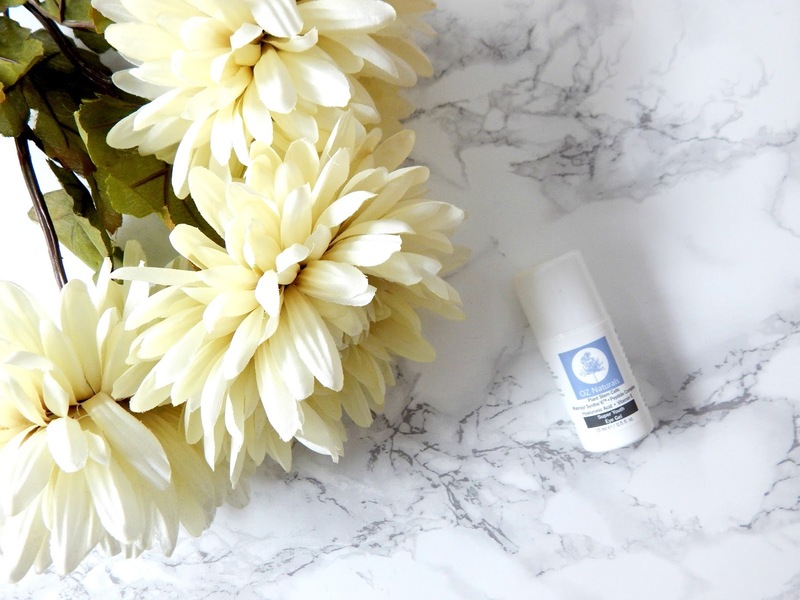 This eye gel is 100% natural and 75% organic. It is considered to be the most effective anti-aging eye cream treatment. Not only that put it also helps reduce dark circles, puffiness, and wrinkles. They heard my cry! The product is a lightweight gel that to me smells like cucumbers. The scents adds to the cooling effect of the gel. I take a small amount on my ring finger and press gently massaging it into my skin. This gel is so effective you can actually apply it all over your face so I take it under the eyes, around my temples, over my brow bone, and in the center of my eyebrows. It is slightly tacky but sinks into the skin rapidly and doesn't leave any flaky white residue like some gels can tend to leave. I have been using this morning and night as my eyes need all the help they can get right now and I can tell you that I have already noticed a difference. They aren't as dark and swollen and I look forward to indulging in its refreshing effect. This plus coffee equal my new favorite morning routine. *This post contains a paid for advertorial from Oz Natural. My eyes get so dark too! I remember my mother telling me when I was younger that her eyes looked like that because of allergies. I obviously didn't get it then. Then one day I woke up and BAM! There it was! The scent alone did me in! Lol! It really is refreshing on the eyes. I may have to try this...my itchy eyes have been driving me crazy lately! Me too! This allergy season was very tough on my eyes.